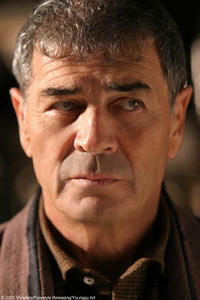 Robert Forster in "Dragon Wars." 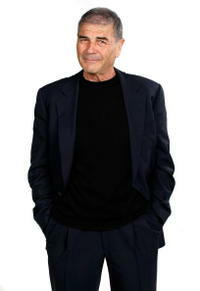 Robert Forster at the 12th annual City of Lights, City of Angels French Film Festival. 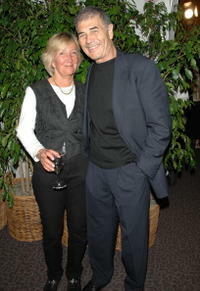 Anne Francois and Robert Forster at the 12th annual City of Lights, City of Angels French Film Festival. 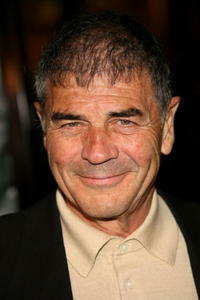 Robert Forster at the premiere of "Grindhouse." 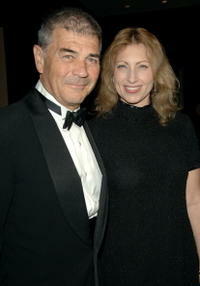 Denise Grayson and Robert Forster at the 2008 AFI FEST centerpiece gala screening of "The Wrestler." 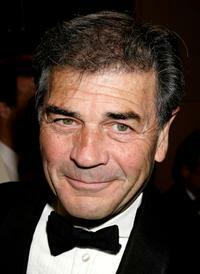 Robert Forster at the 13th Annual Night of 100 Stars Oscar Viewing Black Tie Gala. 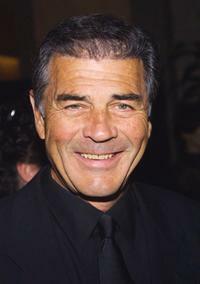 Robert Forster at the 53rd Annual ACE Eddie Awards. 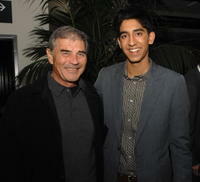 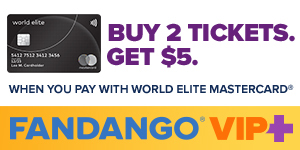 Robert Forster and Dev Patel at the special screening of "Slumdog Millionaire." 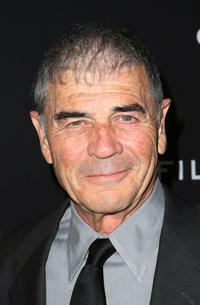 Robert Forster at the premiere of "About Schmidt." 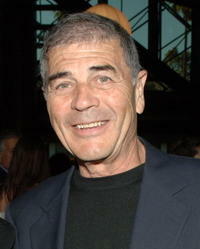 Robert Forster at the ABC-TV's All-Star Party. 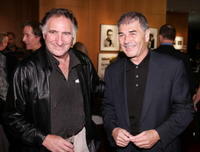 Judd Hirsch and Robert Forster at the Academy Of Motion Picture Arts and Sciences. 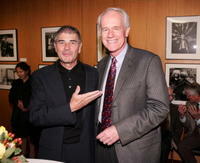 Robert Forster and Mike Farrell at the Academy Of Motion Picture Arts and Sciences. 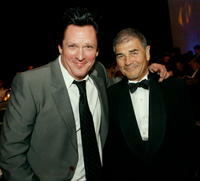 Michael Madsen and Robert Forster at the 57th Annual ACE Eddie Awards cocktail reception. 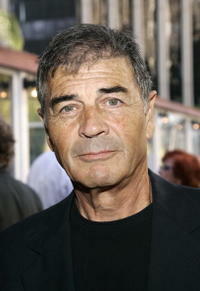 Robert Forster at the premiere of "Firewall." 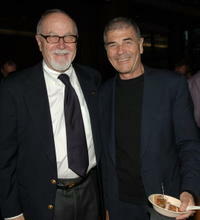 Gil Cates and Robert Forster at the 12th annual City of Lights, City of Angels French Film Festival. 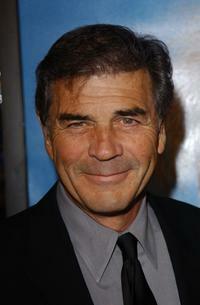 Robert Forster at the tribute "Red Buttons: A Celebration of Life and Laughter." 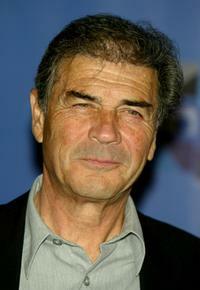 Robert Forster and Guest at the premiere of "Firewall." Robert Forster and Denise Grayson at the 57th Annual ACE Eddie Awards. 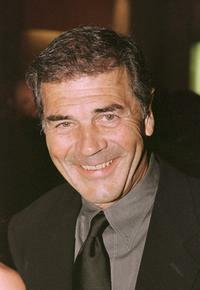 Robert Forster at the 2000 Hollywood Film Awards Gala Ceremony. 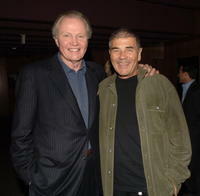 Jon Voight and Robert Forster at the special VIP screening of "September Dawn." 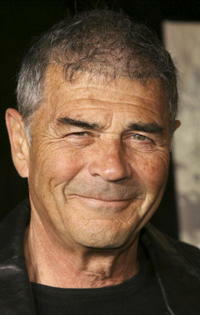 Robert Forster at the California premiere of "Olympus Has Fallen."